I love old photos. 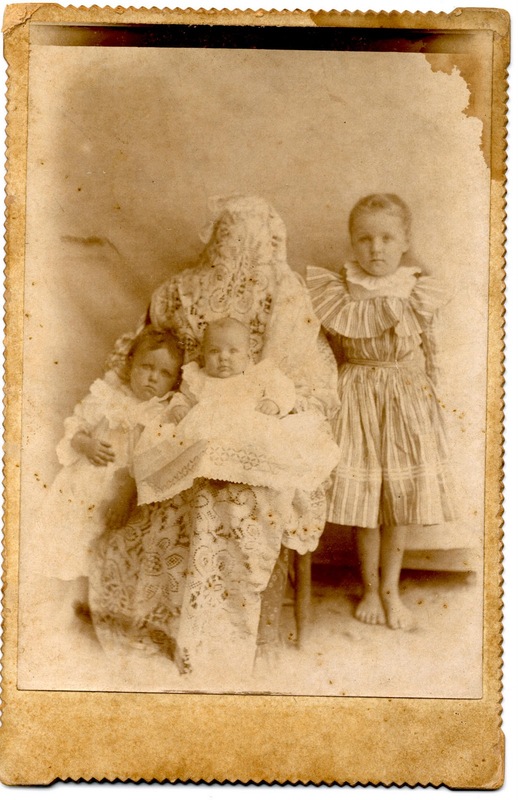 I've been researching my family tree for years now and love it when I can get things like the above photo. 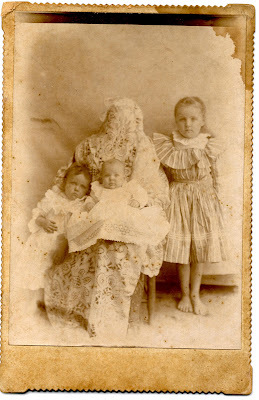 One of the girls in the photo is my great grandmother. I love how dressed up they are, but they are barefoot. I guess they spent all the money on the dresses.